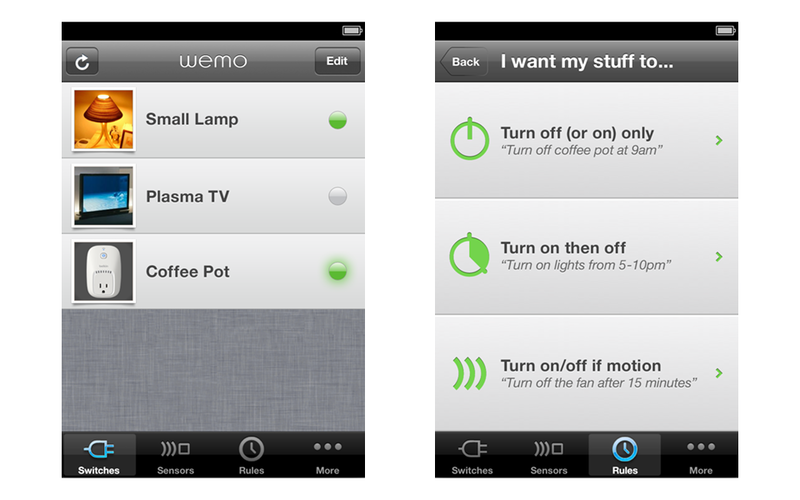 WeMo is a family of simple, ingenious products that make life easier, simpler, better. 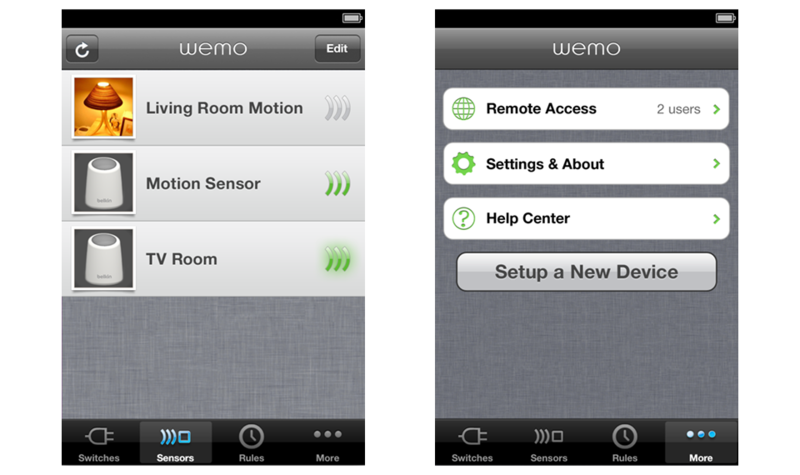 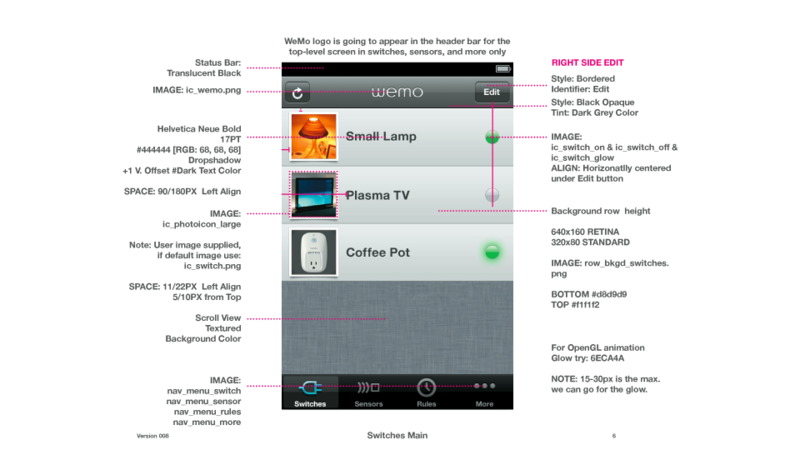 WeMo uses your Wi-Fi network and mobile internet to control your home electronics right from your smartphone. 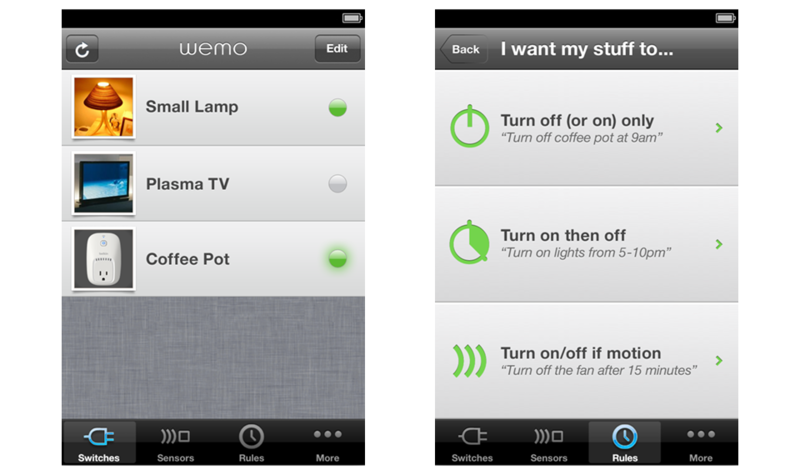 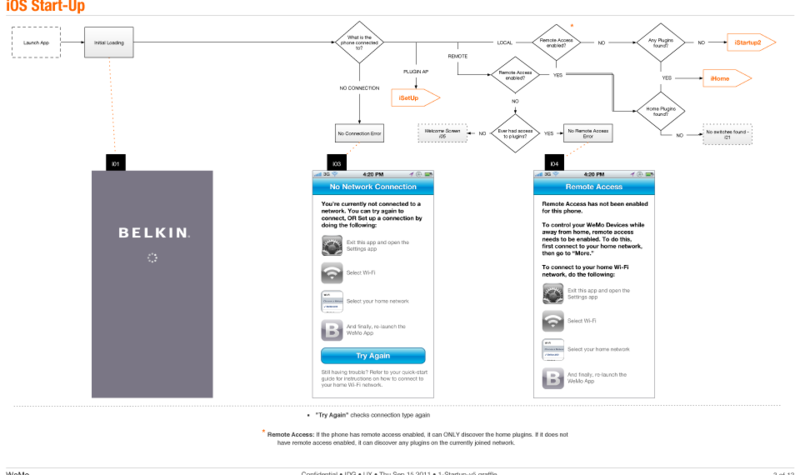 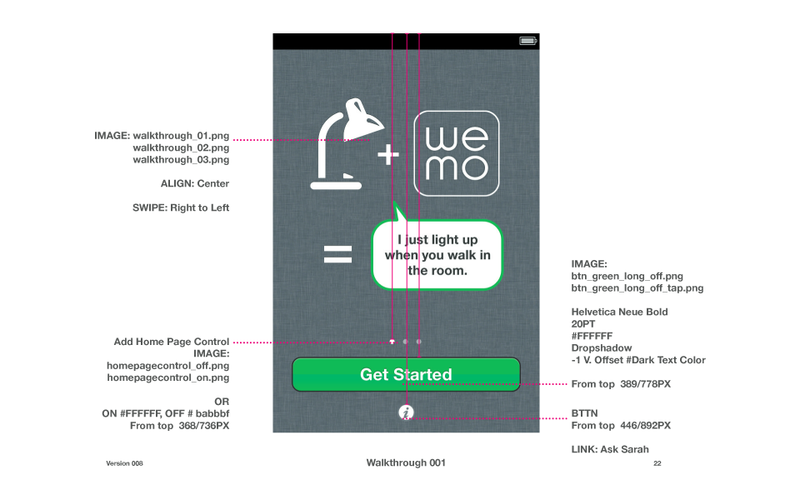 WeMo also works with ifTTT, connecting your home electronics to a whole world of online apps. 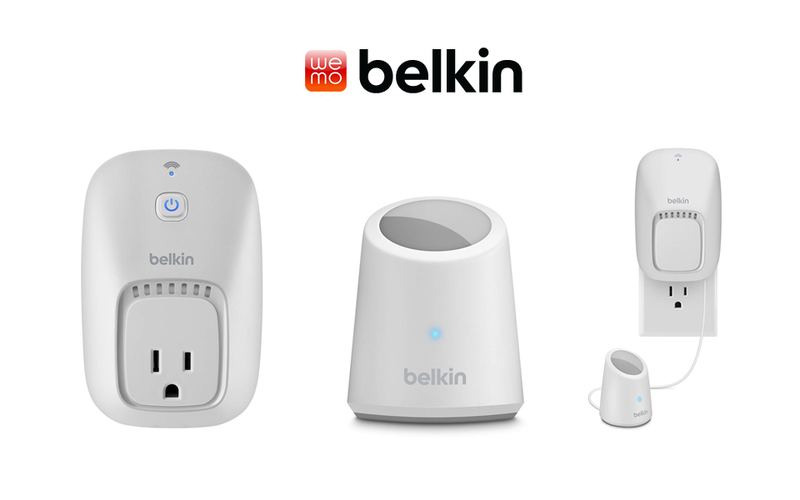 The Belkin Wi-Fi enabled WeMo Switch lets you turn electronic devices on or off from anywhere. 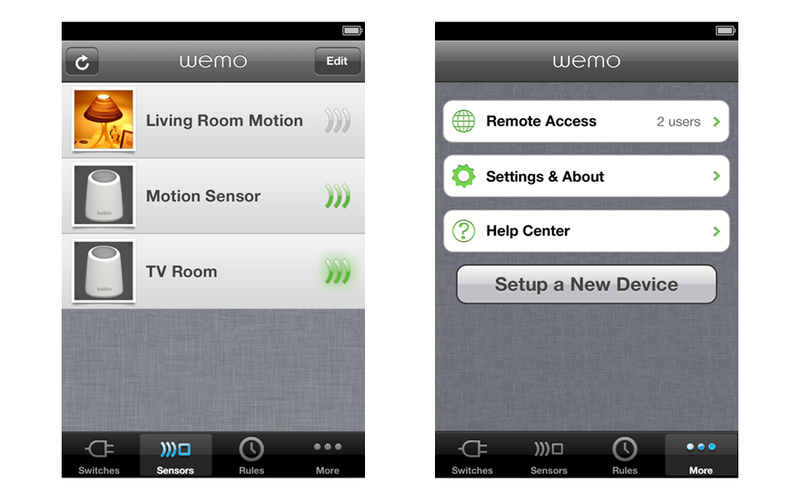 The WeMo Switch uses your existing home Wi-Fi network to provide wireless control of TVs, lamps, stereos, heaters, fans and more. Simply download the free WeMo App from the Google Play Store or the Apple App store, plug the switch into an outlet in your home, and plug any device into the switch. 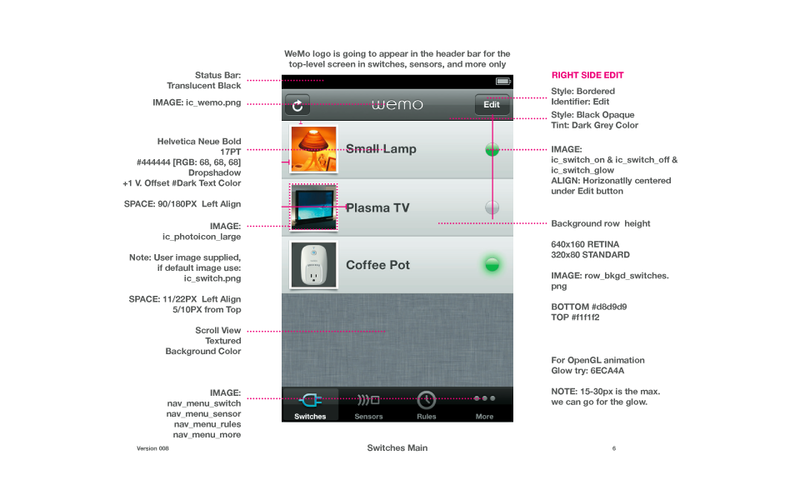 You’ll be able to turn that device on or off using your smartphone or tablet (running Android 4.0 and later or iOS 5 or higher). 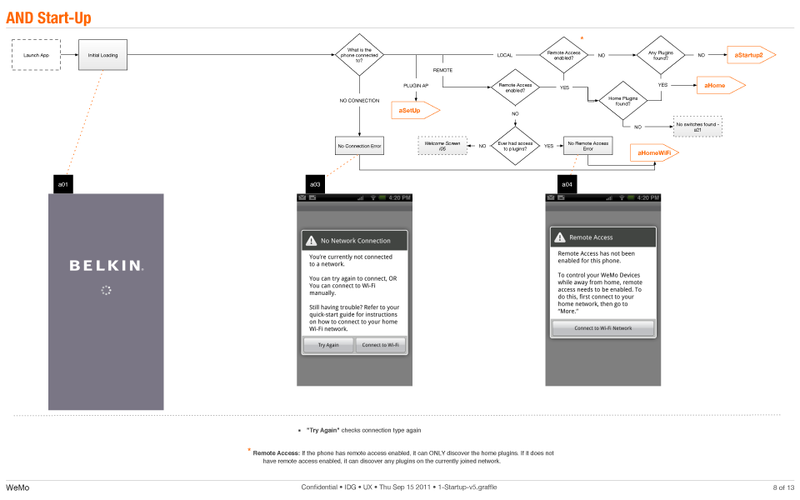 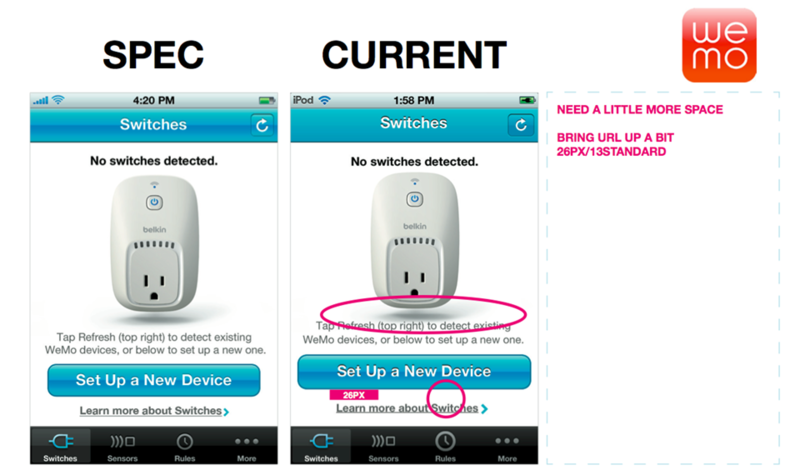 You can set schedules for your devices and control them remotely using a mobile internet connection. 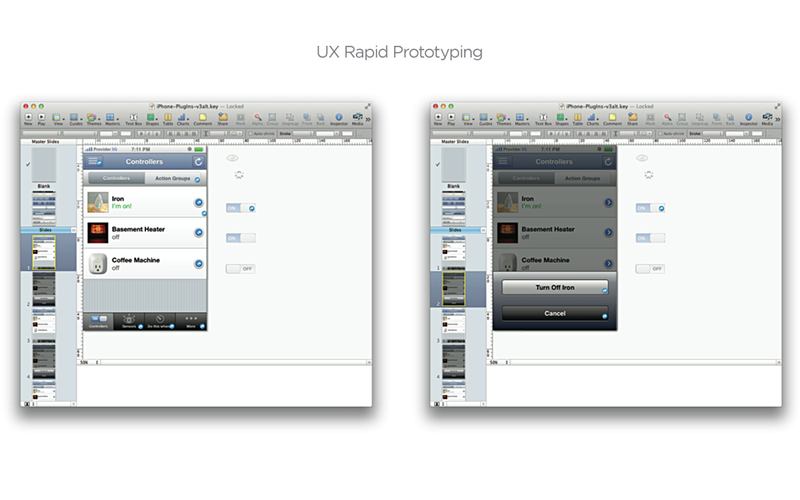 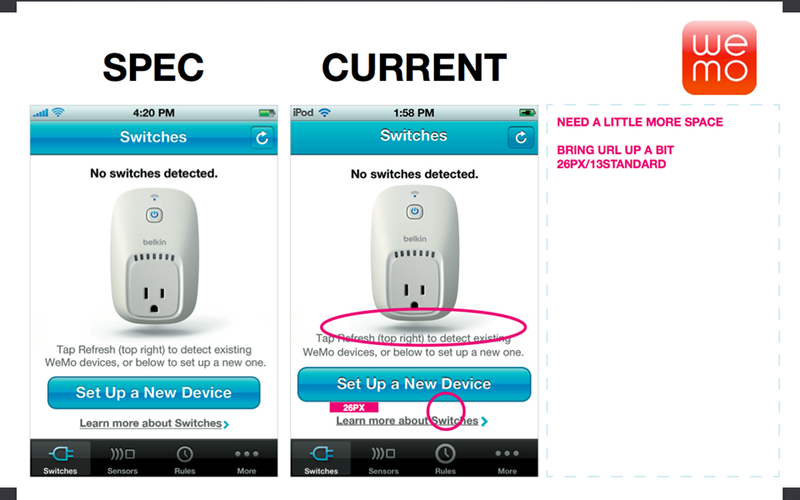 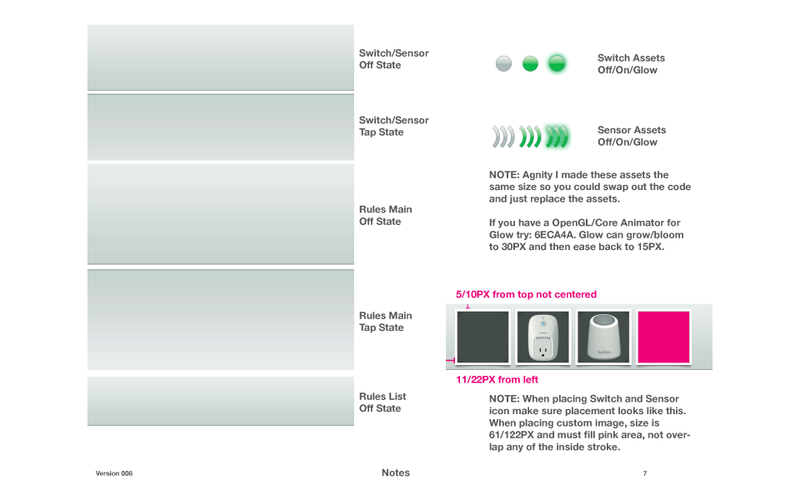 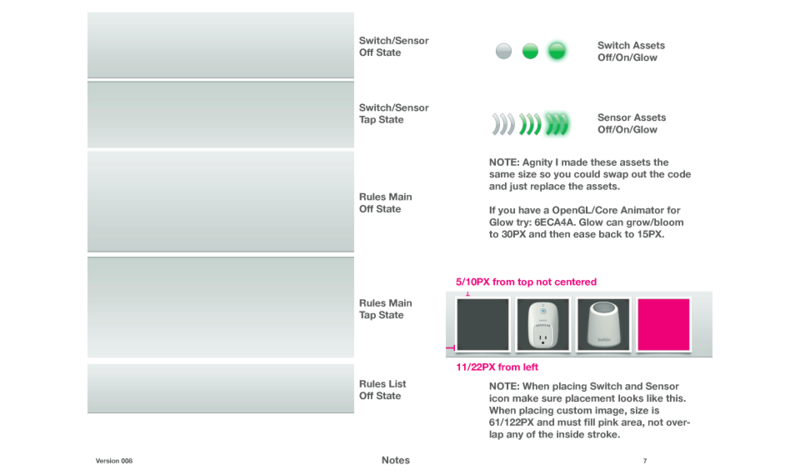 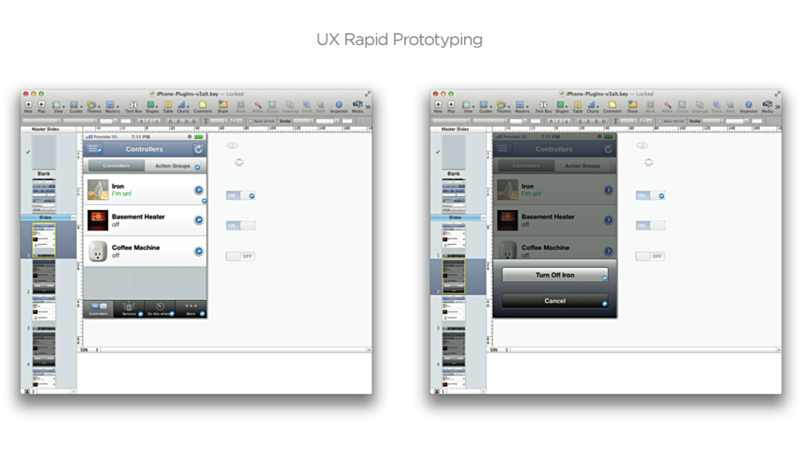 You can also add additional switches to your home to control more devices.